Company: Snowmountain Enterprises is a long standing business with an excellent insight in the property industry. Snowmountain is a small family owned organisation which in recent years has branched out into green energy and formed Longhill Energy Ltd in 2003. 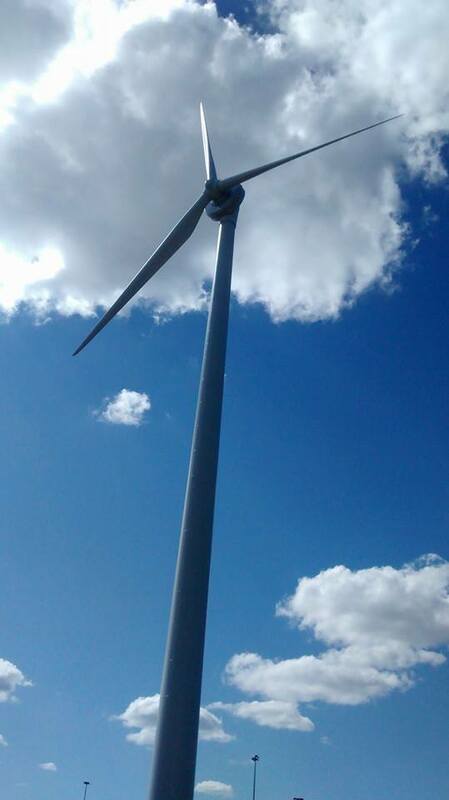 Longhill Energy operates a 2MW wind turbine at Longhill Road, March. Solar panels were recently added to the area around the turbine, and they supply electricity to one of our largest commercial units. 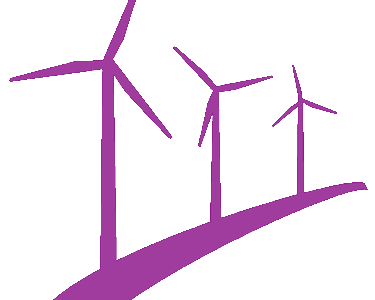 Challenges: Being located adjacent to an existing wind turbine does not always guarantee an easy journey through the planning system, however greatly improves your chances of overall success. Foundry Way is located next to Longhill Road wind turbine however initially the Council were concerned over cumulative impact. Cumulative impact was demonstrated to be minimal and the project was granted planning permission on appeal.